In honor of Earth Day which was yesterday, I wanted to share my favorite deer photo. 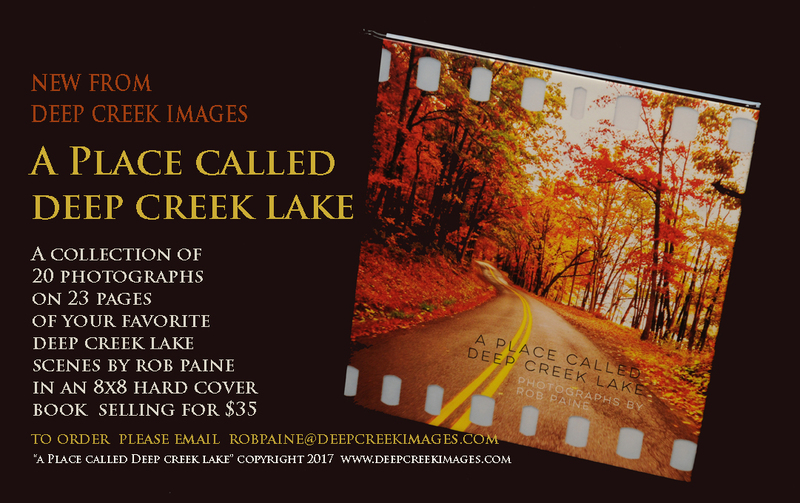 Over the last 10 years or so I have photographed dozens of deer mostly in the Deep Creek Lake Area though some of my favorites were also captured in my back yard in Virginia. 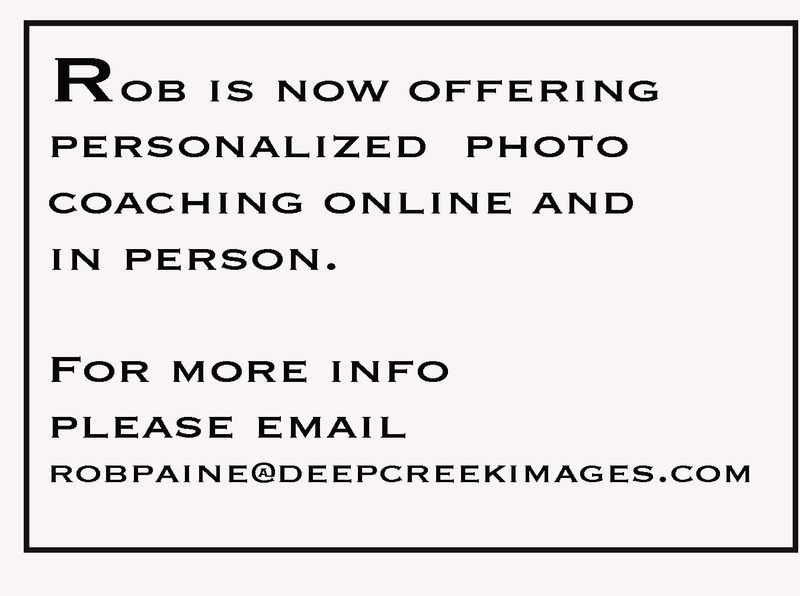 The photo above taken at Deep Creek Lake is my favorite. I will never forget the moment. 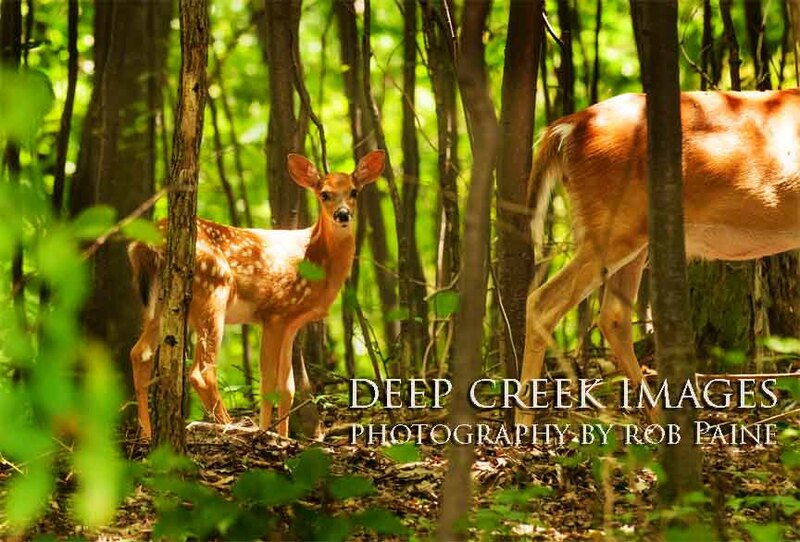 We were driving next to a wooded area and my wife looked over and said “deer.” After I realized she was not addressing me but really letting me know deer were near by I looked over to see this wonderful scene : a baby and mom walking through the woods. I raised my camera and while the mom kept walking the baby stopped and gazed my way. The trees above filtered the light perfectly and I got my shot. I was lucky, if the baby had stopped a foot early that bright sun spot would have been on its head instead of its shoulder. For some more deer photos I have posted during the last 4 years please look below.